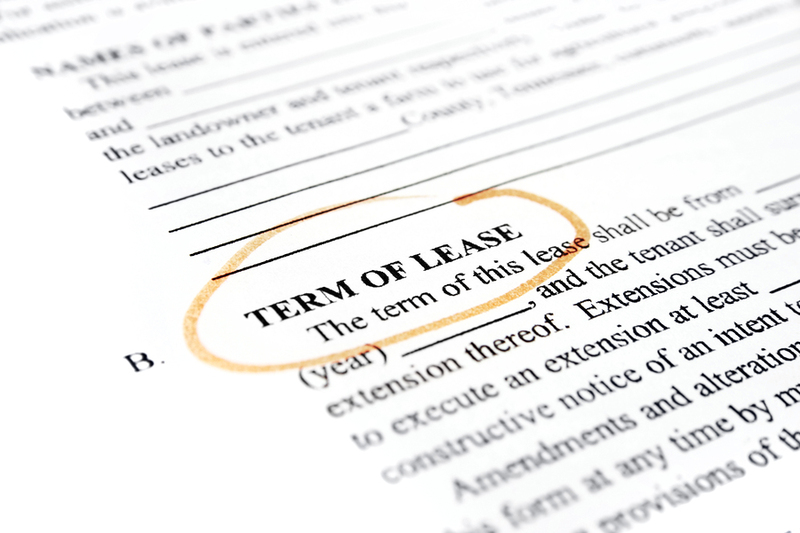 What is a Multifamily Rent Roll? A Rent Roll is an itemized list of current residents by unit and the amount of rent paid by each resident in a multi-tenant property. Tracking your property management company’s performance. When you analyze a multifamily property for acquisition your analysis must include a thorough review of the Rent Roll. Most sellers and brokers will provide a summary of the property listing in an Offering Memorandum. Rarely does this documentation include a Rent Roll. 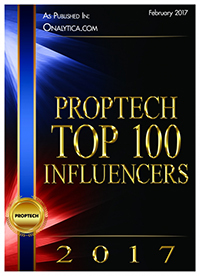 As a real estate investor it’s your job to get a copy. Note: The Rent Roll will show you the maximum rental income at 100% occupancy. This is also known as the Gross Scheduled Rents. Most multi-tenant property Rent Rolls will not include this level of data. With a careful review of the Rent Roll you can verify the current rental income and income from other sources such as fees and utility expenses. Compare this to the numbers the seller or broker provided in their analysis of the property income. If you find a gross discrepancy between the income on the Rent Roll and on the Offering Memorandum it’s time to start asking some questions. In addition to reviewing the current Rent Roll you must get a copy of past Rent Rolls going back as far as 12-14 months. At the very least request a Rent Roll for the same period for the prior year. This will provide good baseline data for your income analysis. A Rent Roll will show you how long each resident has been at a property and when his or her lease term expires. You will also be able to see the current vacancies and you’ll know when to expect future vacancies. Take note if a large number of tenants have recently moved in. Some sellers will fill vacancies just prior to a sale. In order to fill a property quickly they may have lowered their tenant screening standards or made concessions that you as the new owner will be stuck with for the term of the lease. If you see high turnover and collection issues it should raise some red flags. Late rent payments and unpaid fees will also raise red flags. All of these issues are a sign that further due diligence is required. Sellers often advertise their property as having below market rents. They’ll do this so that you will base your offer price on potential rental income. Compare the current rental income (most recent actual rent) to market averages to arrive at your Potential Rental Income. Don’t rely on the numbers provided by the seller or listing broker. You will not be able to command higher rental rates if the current rents are already at market. Review all other fees (income) as shown on the Rent Roll. Look for opportunities to increase revenue. For example, in addition to raising rents there may be an opportunity to increase other property income. Are the current residents paying for their utility usage? Are paid services such parking being fully used by the current residents? A review of the Rent Roll for the past 12-24 months will show a vacancy history for the property. But don’t let your analysis stop there. You must review vacancies on a unit-by-unit basis. Look for “down-time” on each unit. A vacancy of several months could indicate that the unit was under renovation or it could indicate that the unit is difficult to rent. A submarket may have a demand for one and two bedroom units with very little renter interest for three bedroom units. It could also be an indication of a long drawn out eviction process—or the result of property damage such as fire, flooding or structural damage. Take note of any anomalies, both for individual units and the property as a whole, and ask the seller or listing broker for answers about why these anomalies occurred. Structural damage, pest control problems, poor property management/maintenance can all contribute to historical high vacancy numbers. You might find a property where tenants were given the last month’s rent free of charge as a signing incentive. Be sure you are aware of all outstanding commitments. Find out if concessions such as discounted security deposits or other resident incentives were offered to the current residents. The Rent Roll should be reviewed against all current leases in effect before closing on the property. Verify the Rent Roll for accuracy by checking resident names; rental amounts; lease terms and expiration dates; concessions; security deposits; all commitments made by the property owner; and any other agreements that will carry over to you as the new owner. Your lender or bank will need a notarized copy of the current Rent Roll (provided by the seller) before closing. If you are uncomfortable with your level of expertise with investment property due diligence, find an experienced investor or consultant and ask them to take a look at the property Rent Roll with you. This document is a critical part of your due diligence and should not be overlooked or taken lightly. Thank you great info. How can I get a rent roll on an abandoned building owned by the City? Thank you! That’s a good question. If you’d like to talk about it, and provide me with more information, I’d be happy to hop on a call with you. You can reach me via my contact page. Best wishes!